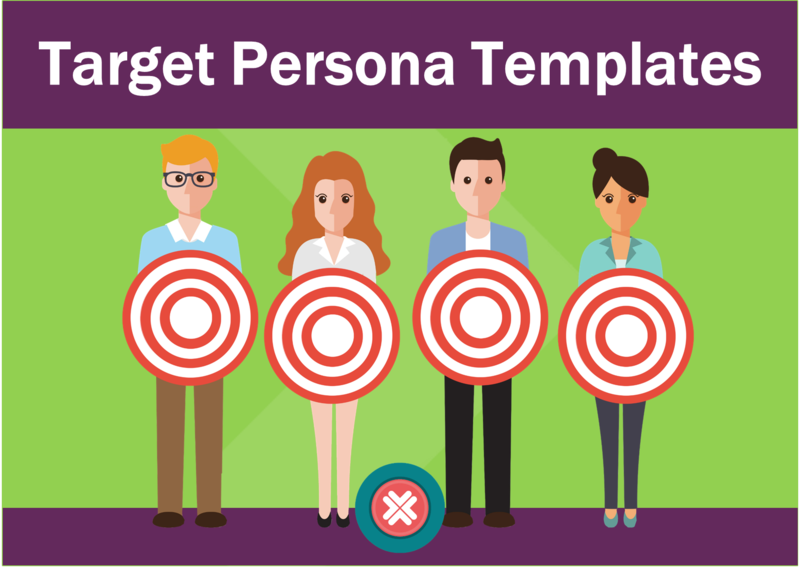 Download your free legal buyer persona templates now! Struggling to get started building your legal buyer personas? Why not use our free templates and share them with your team? With our free legal buyer persona templates, which are modelled on the HubSpot originals, you can simply fill in the details of your ideal clients and share the templates with your team, allowing you all to have a great point of reference when creating your firm's content. Access your free templates today!